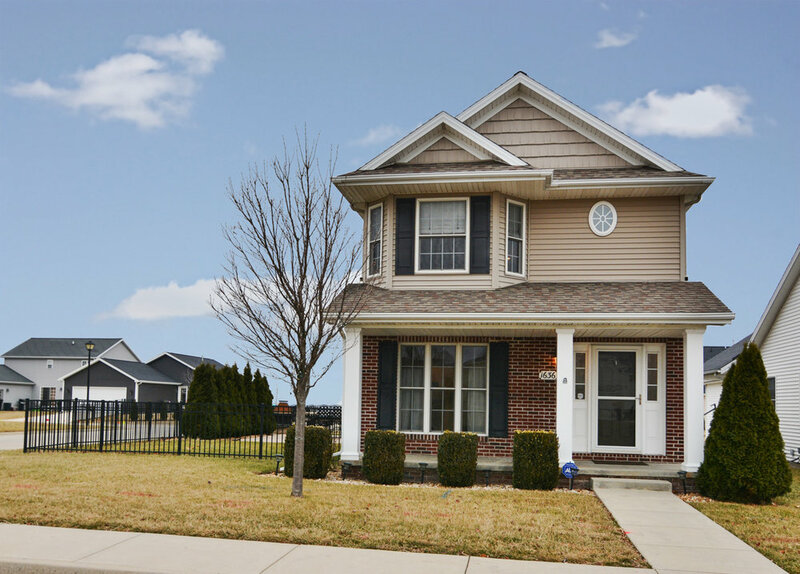 Stunning Kelly Glen 2-story near Prairieland Elementary! 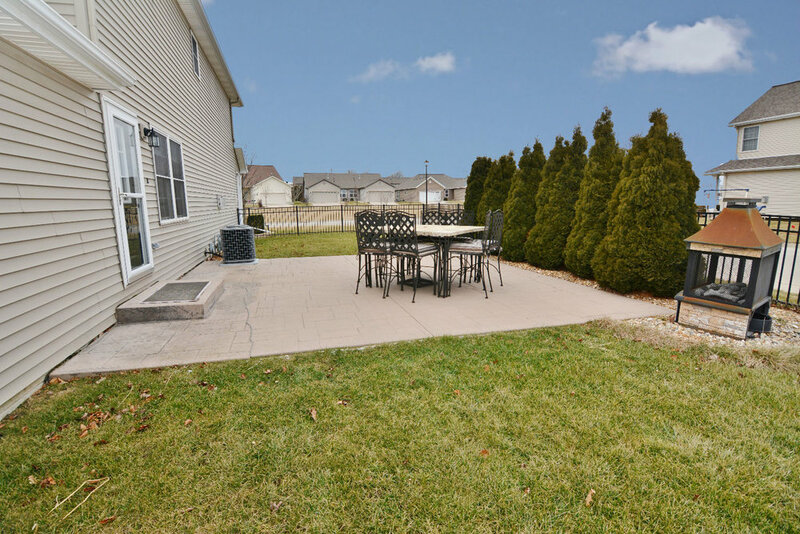 Meticulously cared for, this 4 bedroom, 3.5 bath gem offers so many amenities! Eat-in kitchen boasts stainless steel appliancem, a pantry & plenty of cabinets/counter space! Formal dining & great room offer cherry flooring- excellent spaces for entertaining! Master w/ WIC & en suite bath! 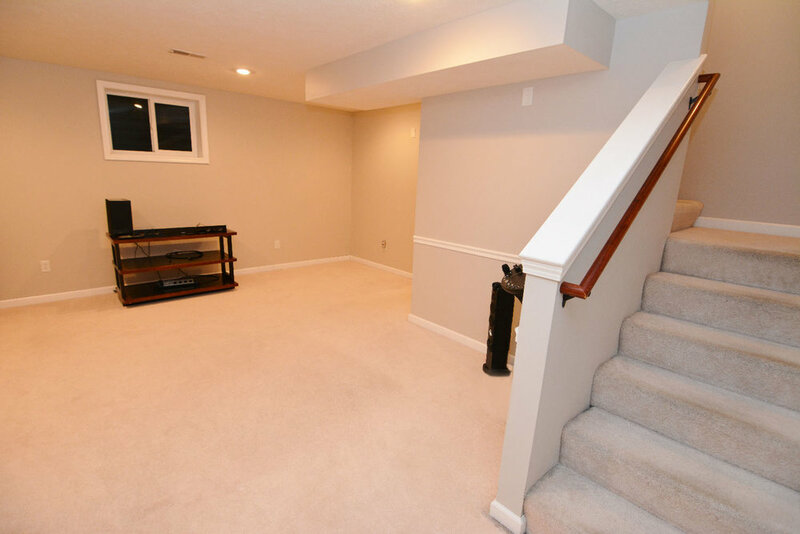 Finished basement features an additional family room, full bath & bedroom w/ ample storage! Exterior offers a 25 X 25 stamped patio, beautiful evergreen trees for privacy & wrought iron maintenance free fence. Move in ready & priced to sell!